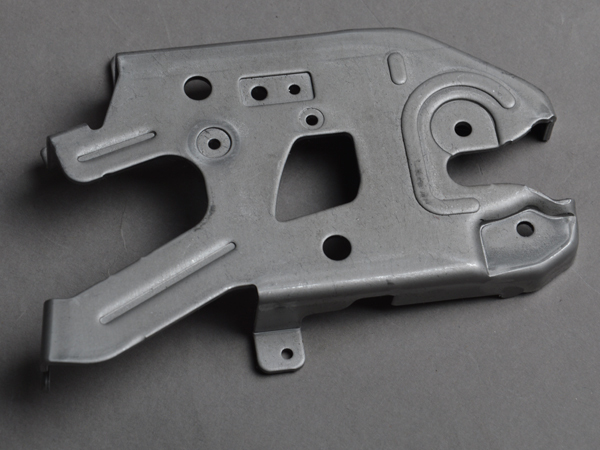 Using our advanced metal stamping technology, Hifly Tool manufactures 200,000 of the following Trunk lock for Buick China. 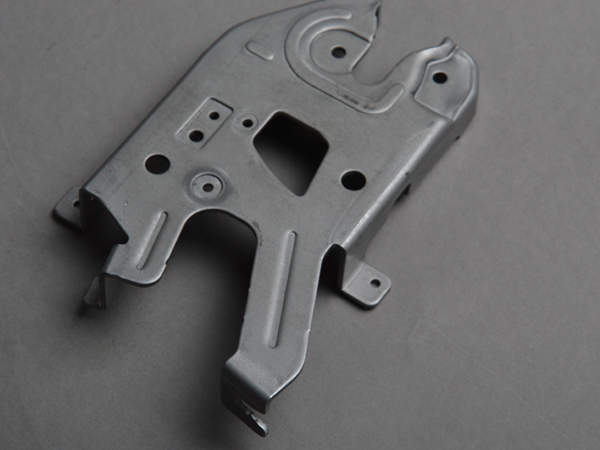 This trunk lock is constructed from 2.0 mm thick cold worked steel sheet. 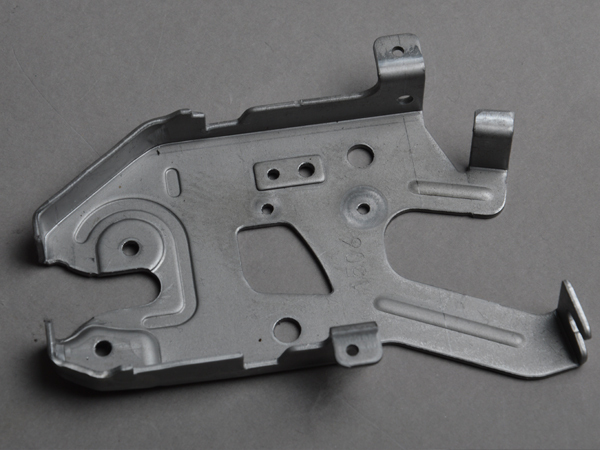 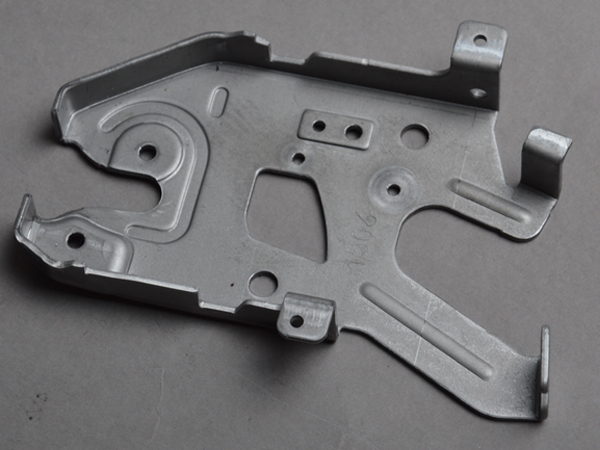 Because the product has a relative complex profile, and needs to form a screw hole through extrusion, it is really challenging for the tool design.